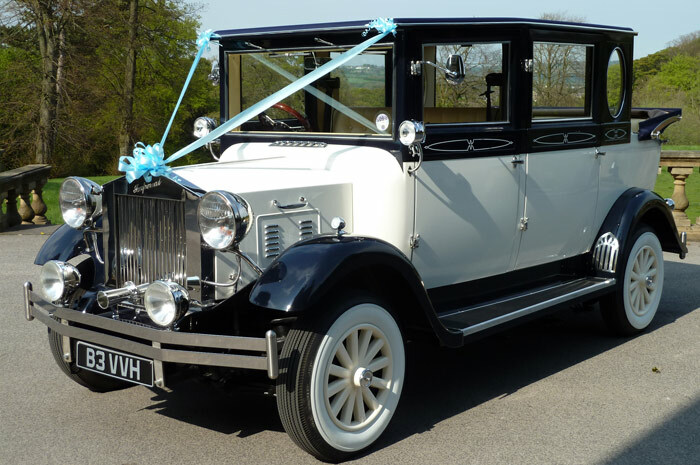 The Imperial Landaulette wedding car has wide rear doors to allow easy access where you will find the “Chesterfield” seating area. 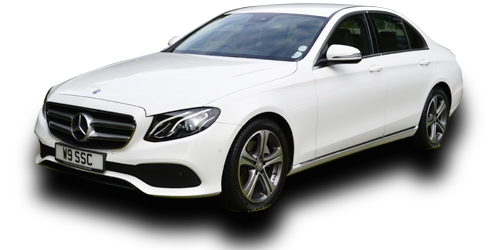 Extra seating is available allowing it to accommodate up to 7 passengers in comfort. 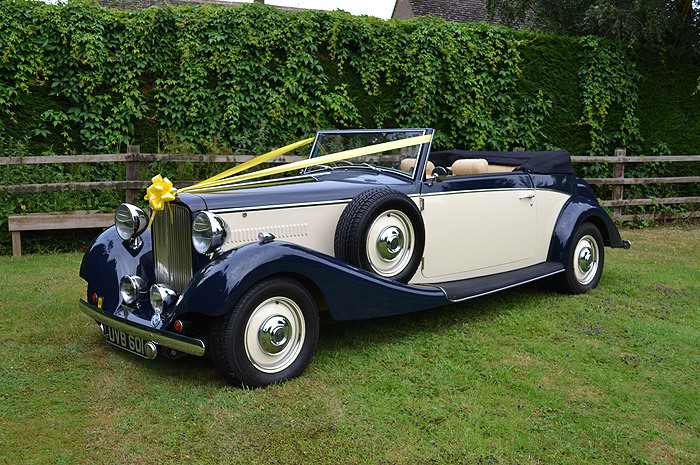 The rear section of the roof can be lowered and raised from the outside allowing for great photo opportunities or open top motoring. 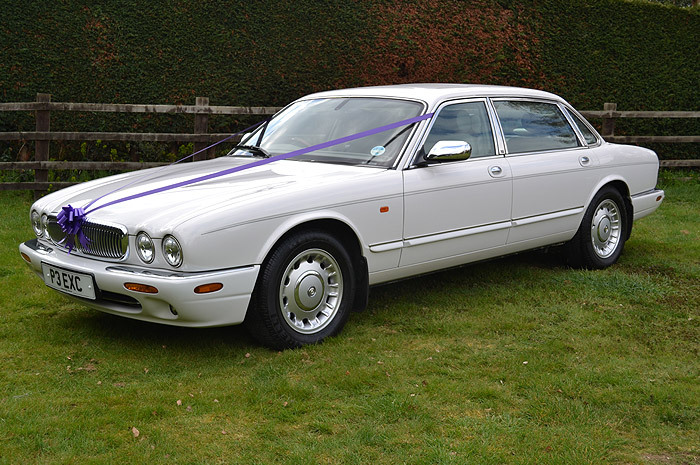 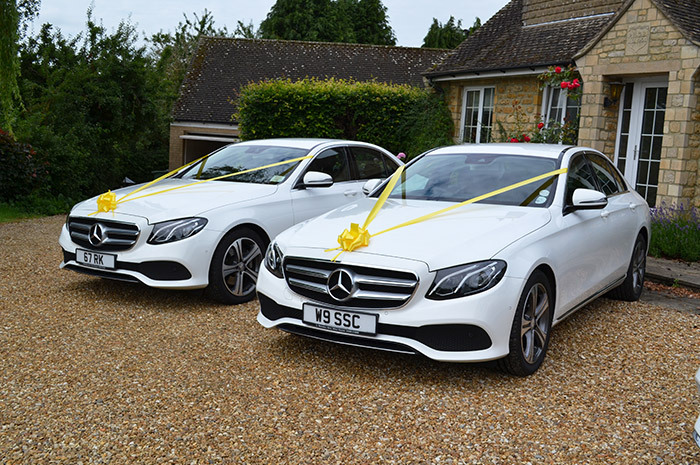 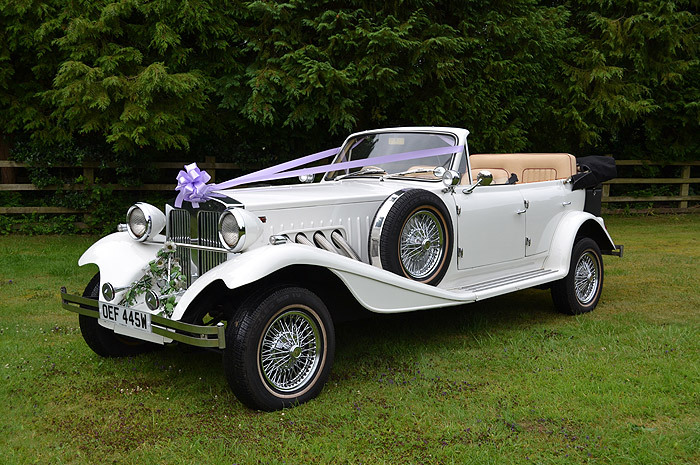 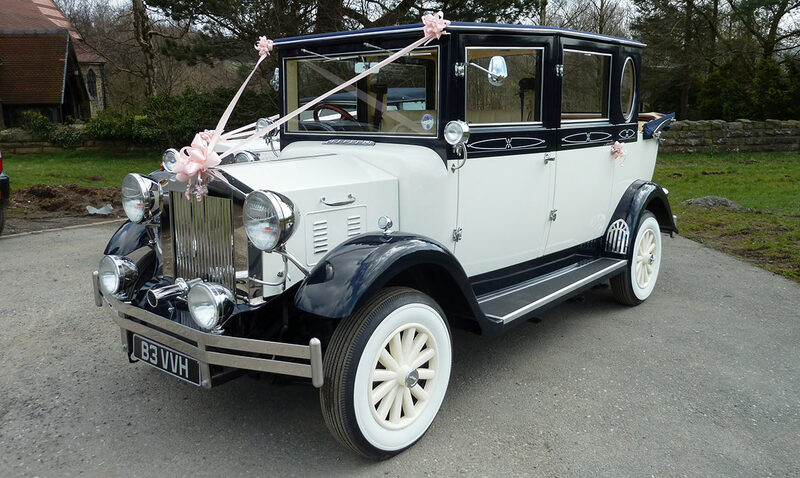 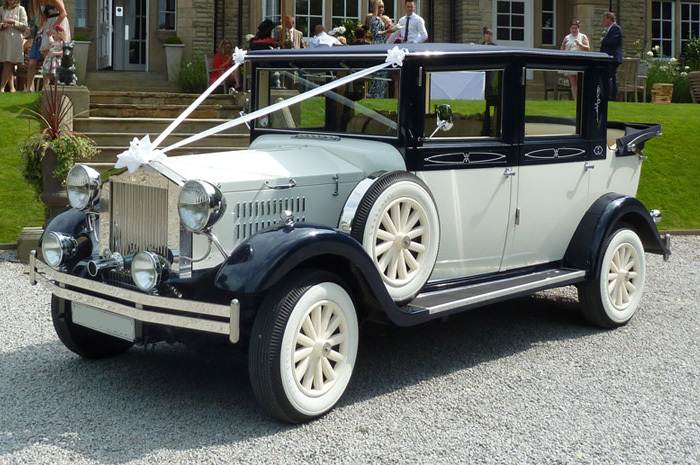 This magnificent wedding car can be booked individually, or alongside our Beauford Convertible wedding car or Viscount Landaulette wedding car.